The rebuild agency's boss, Ivan Iafeta, says the project is "off-track" but "not on hold". Regenerate, which is jointly funded by the Crown and the Christchurch City Council, has been working on the project since the 2016-17 financial year. 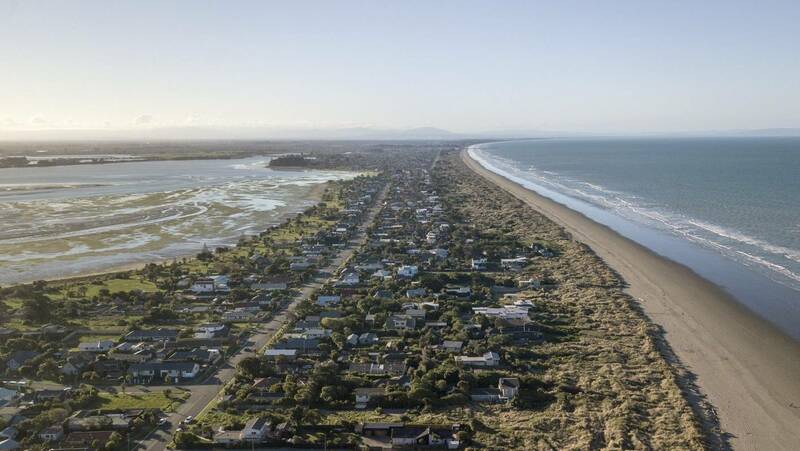 It is charged with developing a strategy for how Southshore and South New Brighton will adapt to climate change in the short to long term, and how they will manage ongoing earthquake issues. It met with community groups, opened a community hub in July and has gathered information. To date, Regenerate has spent $497,849 on the project, of which consultant costs were $29,916. Last July, Regenerate said it hoped to come up with some options by last October, and have the strategy written and made available to the public in early 2019. Meanwhile, the council will soon start on the coastal hazards chapter of its district plan, which has some overlap with Regenerate's work. Southshore Residents Association chairwoman Lynda Burdekin said coastal residents "bought into" Regenerate's work and believed it would lead to results, but now felt "disillusioned". Everything seemed to have been on pause for more than three months and the community was receiving no information, she said.